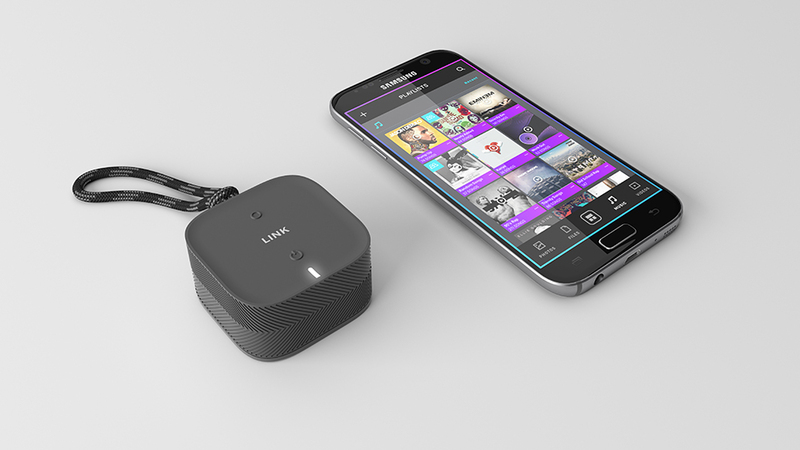 A shockproof, waterproof and palm-sized NAS. 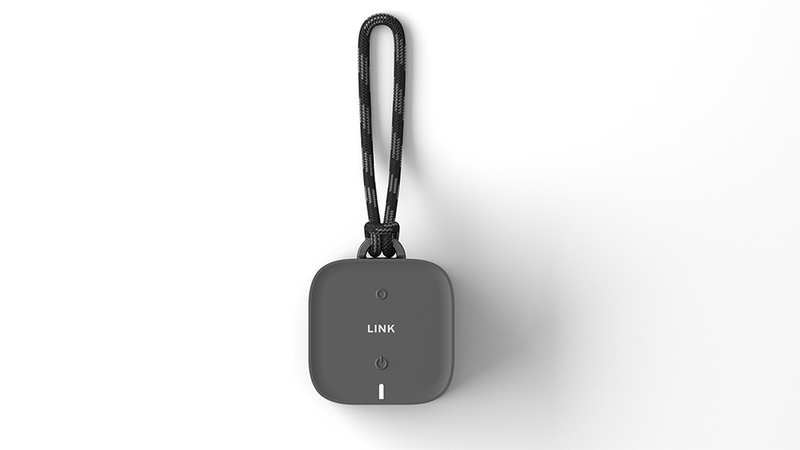 The Link weighs just 4oz and measures a mere 2″x 2″x 1″ but can house up to 2TB of data. 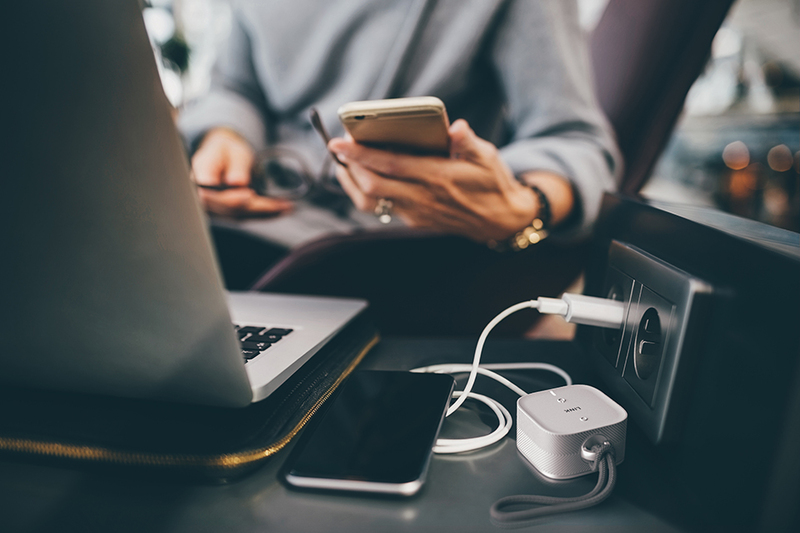 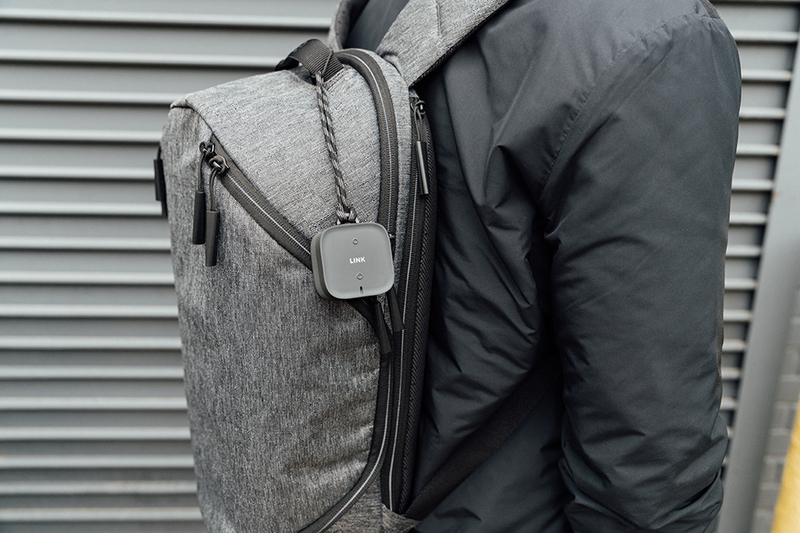 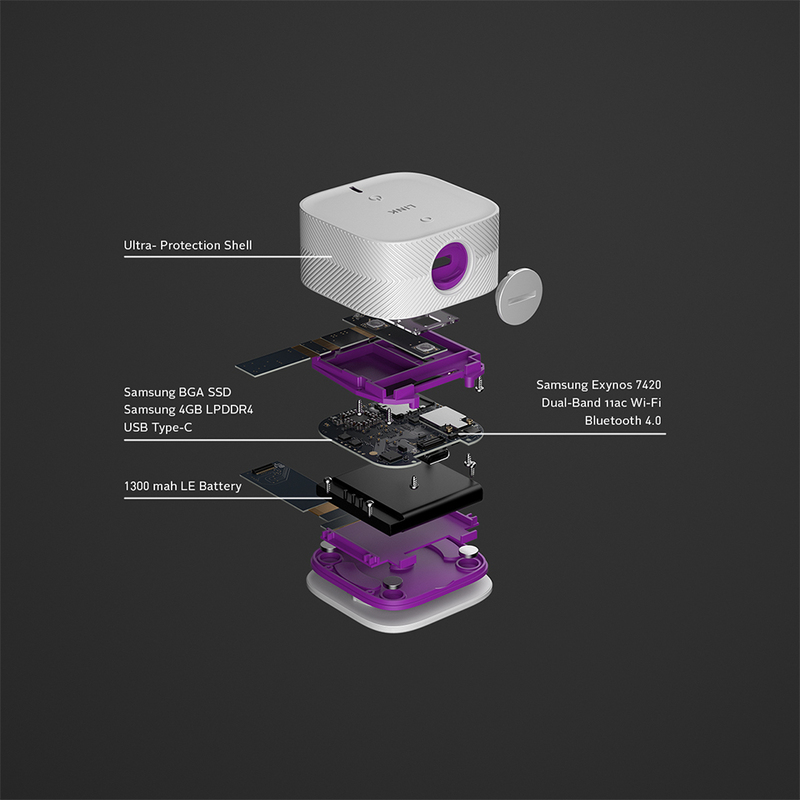 Transfer your files to and from multiple devices via Bluetooth, ad-hoc Wi-Fi, USB-C or the optional LTE-A SIM adapter.